It’s not just fast food and national chains, local restaurants in Colorado Springs have a lot to offer. Did you know that there is a thriving food scene in Colorado Springs? Denver gets a lot of local and national attention as a foodie destination, but there are a lot of amazing restaurants in Colorado Springs as well. Whether you’re looking for fine dining, family friendly restaurants, casual bakeries and cafés, craft beer and pub food, or ethnic cuisine, you can find it and more in Colorado Springs. Garden of the Gods is a popular attraction in Colorado Springs. There are a variety of influences in this area that have helped the restaurants in Colorado Springs to develop. The military, college students, artistic community, and families have all helped the culinary scene to grow and diversify. You can find tapas and wine bars along with high-end cuisine, sushi, Italian, and locally brewed beer. And the area also boasts a number of family-owned establishments that have been serving locals for generations. Of course there are a lot of unique attractions in Colorado Springs and tourists and locals alike flock to places like Garden of the Gods, Pikes Peak, Cheyenne Mountain Zoo, Red Rock Canyon, Palmer Park, and Helen Hunt Falls. But to go along with that natural beauty, there are also a number of destination restaurants in Colorado Springs. You may have seen these places featured on television or in national publications. The spotlight is definitely shining on this unique area! There are a lot of great choices for family friendly restaurants in Colorado Springs! If you visit Colorado Springs you’ll find plenty to see and do with the kids. You can keep them active and engaged in nature, and then get the whole family a great meal at an affordable price at many different family friendly restaurants. 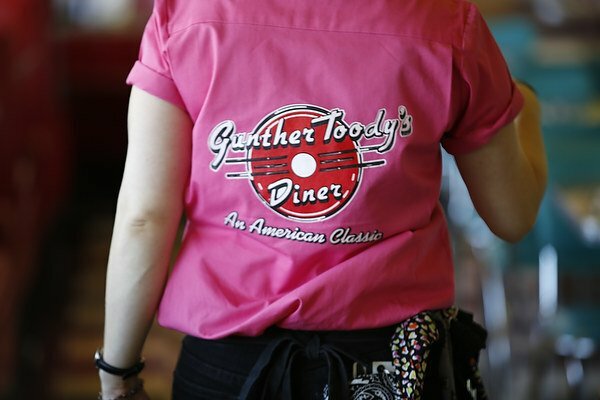 Gunther Toody’s is a great choice for parents and kids! 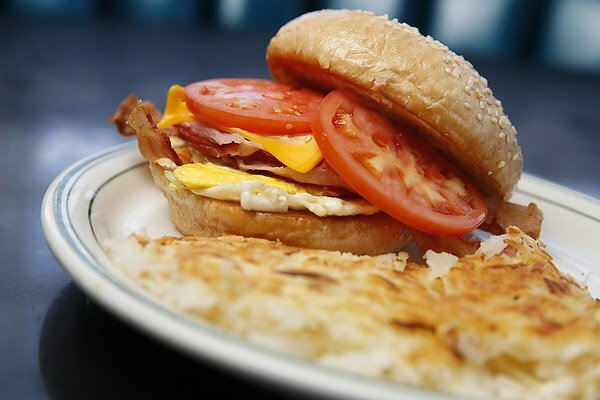 We offer a huge menu of classic American diner food, so there is definitely something for everybody. We’re known for our burgers, fries and milkshakes, but don’t overlook our great selection of sandwiches, salads, and big platters of hearty food like chicken fried steak, Yankee pot roast, and fried chicken. 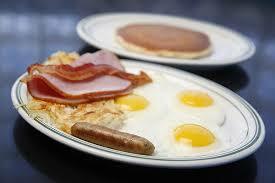 Whether you want breakfast, lunch or dinner, the whole family can relax and enjoy our fun 1950’s atmosphere. If you happen to visit us on a Wednesday you can enjoy 50 Cent Burger Day, and on Mondays kids eat free so you can really save a lot of money! Forget about what you may have thought you knew about restaurants in Colorado Springs and come see for yourself the unique and delicious choices this area has to offer! Bring the whole family to Gunther Toody’s in Colorado Springs.